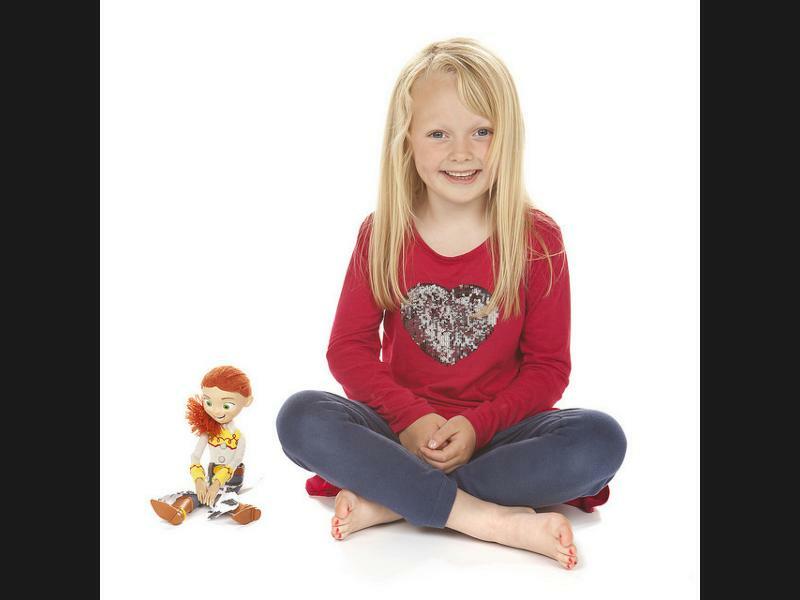 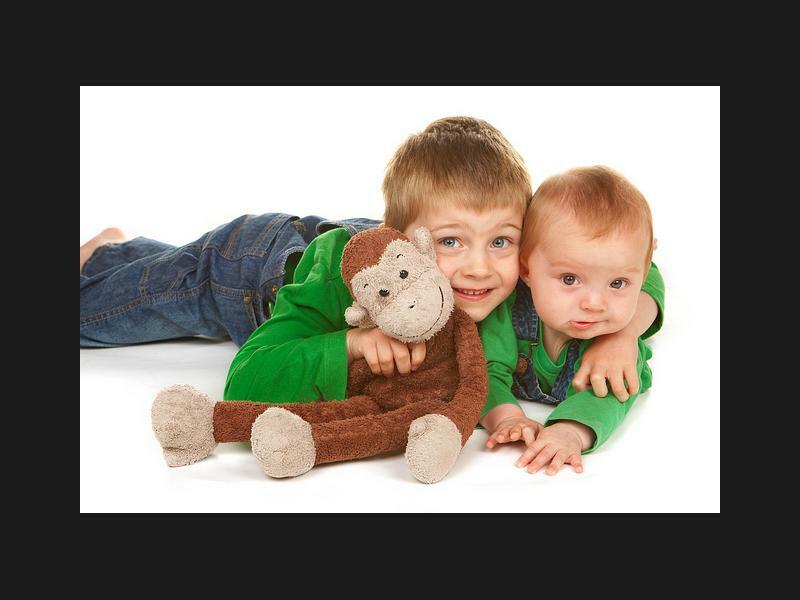 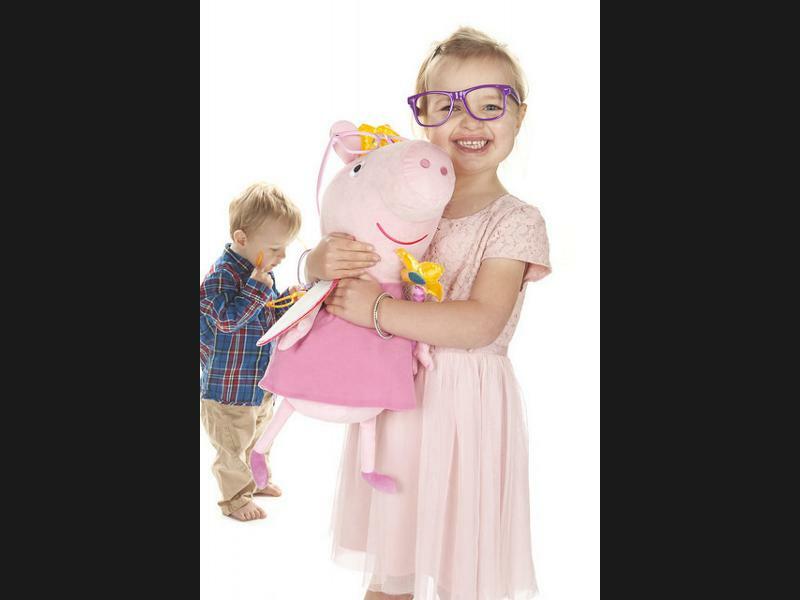 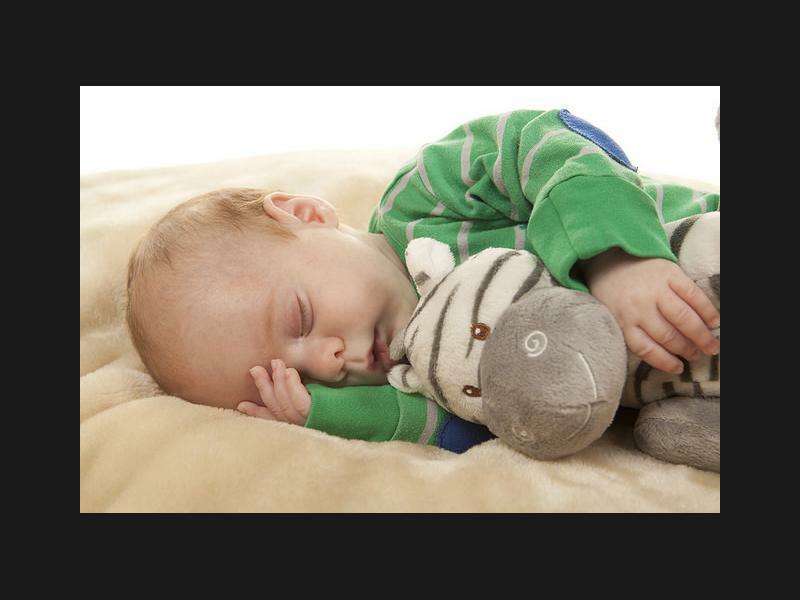 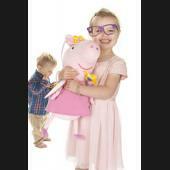 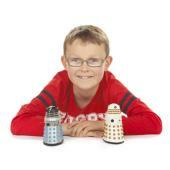 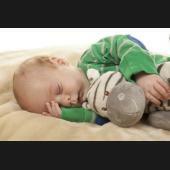 We always recommend that you bring along your children's favourite teddies, toys and books to your photo shoot. 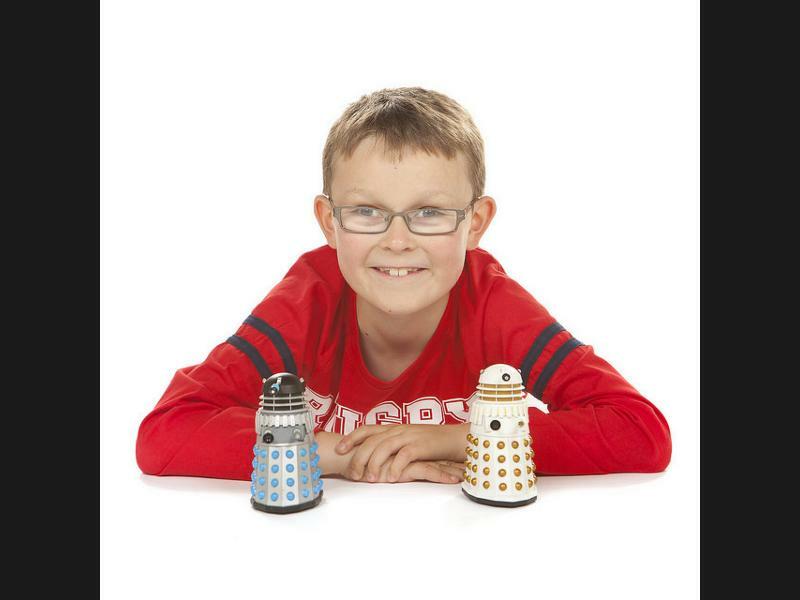 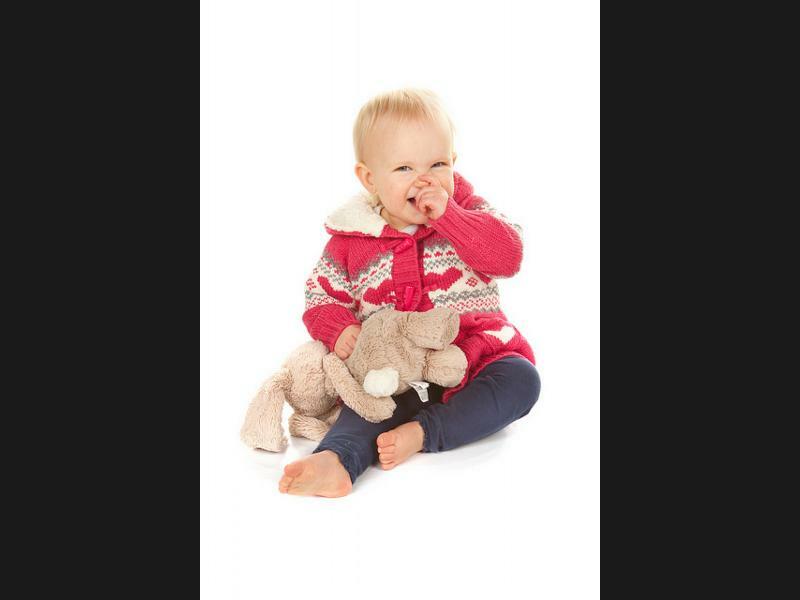 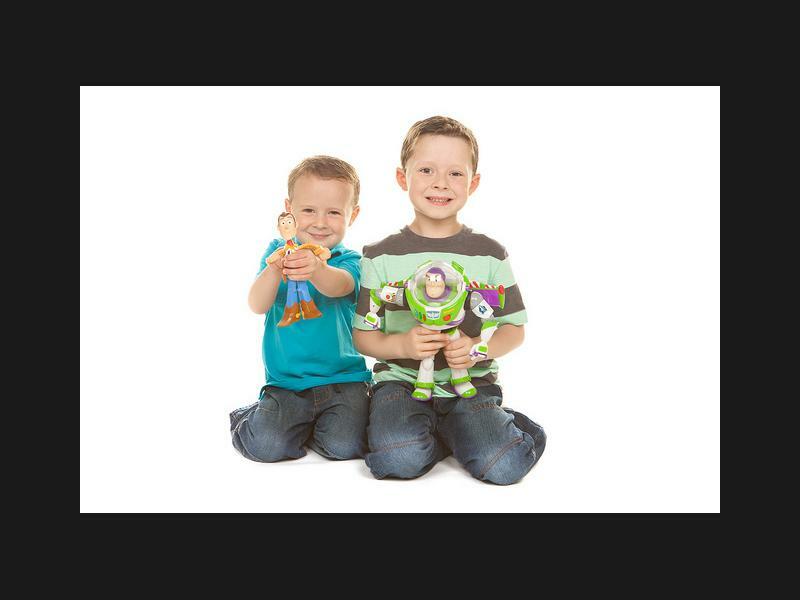 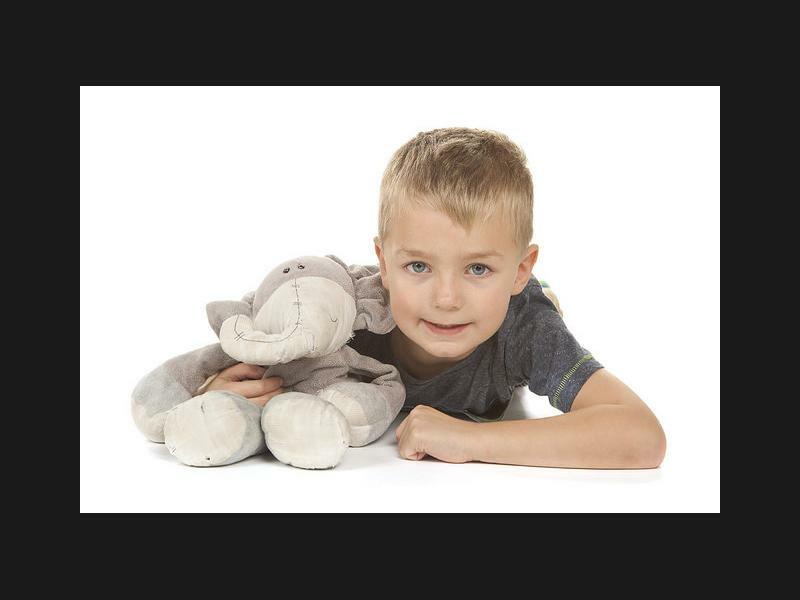 Having studio photographs taken can initially be a little daunting for children, so having their favourite teddies, toys and books around them can help them to feel more relaxed and comfortable in front of the camera and flashing lights. 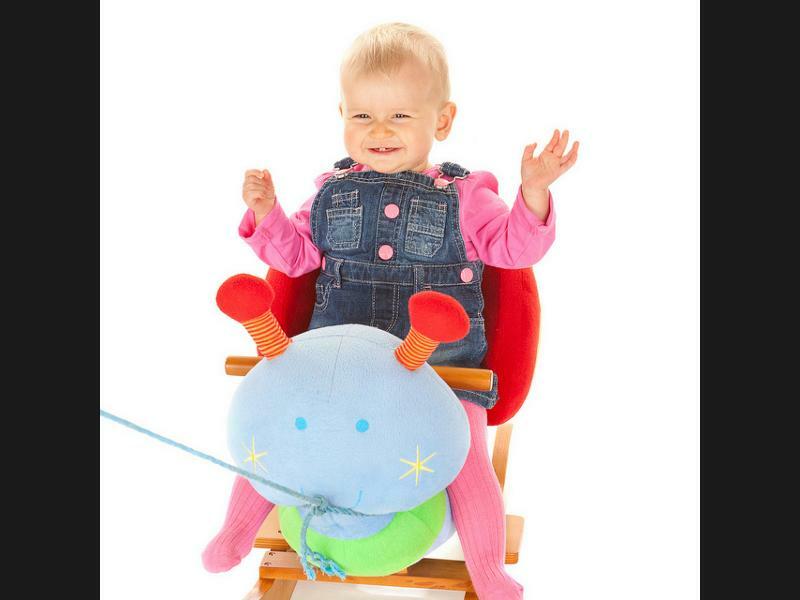 Favourite toys often get to go on lots of adventures with children. 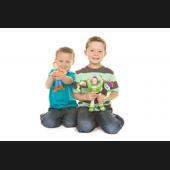 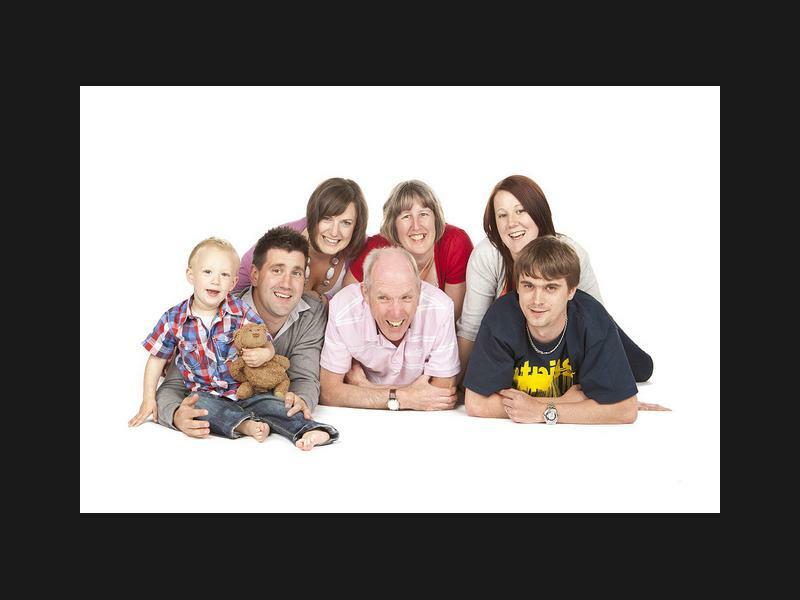 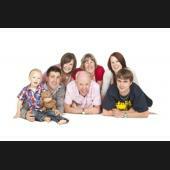 Bringing them along to the photo shoot will enable us to capture the fun they have together. 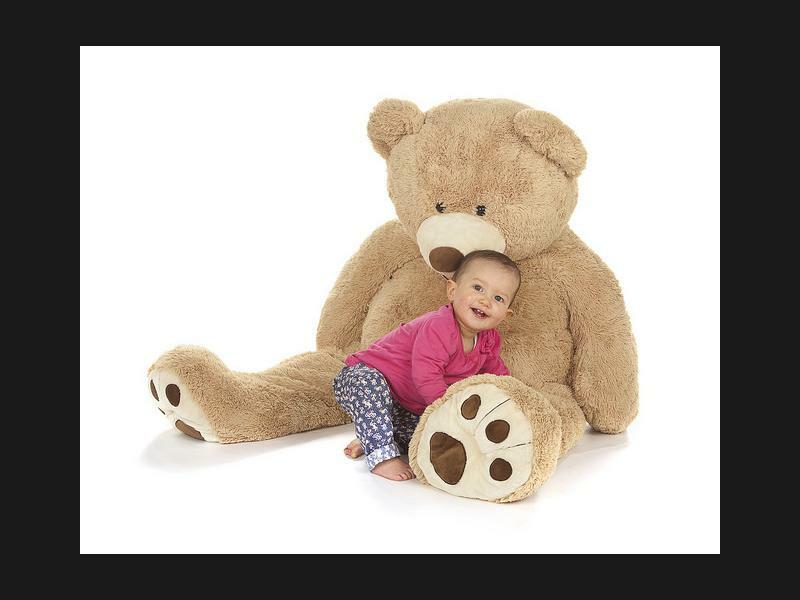 Teddies and toys are so special and comforting to young children. 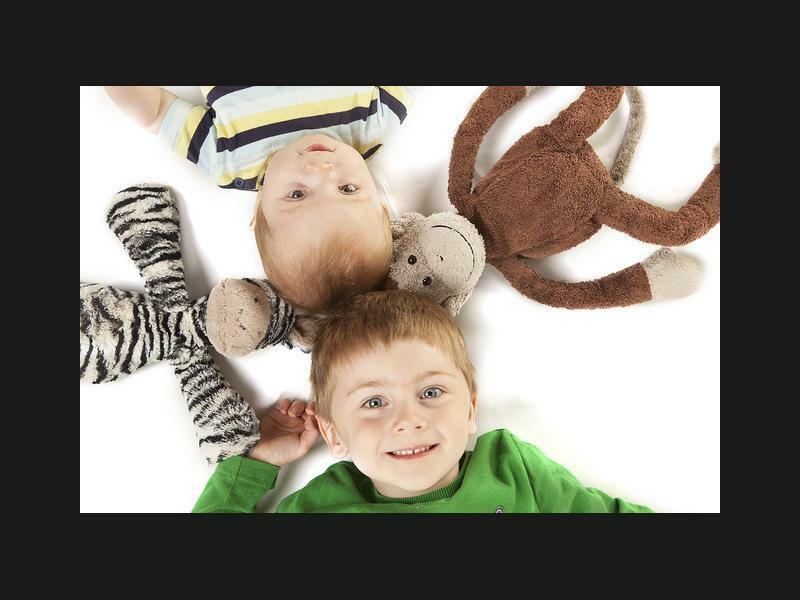 Having some photographs of your children with them will allow you to preserve these precious moments that really are worth remembering.